"Fastest 1/8th Mile in them thar Hills"
8 AM. to 12 PM. 10 AM. to 3 PM. Take a moment and check your helmets! 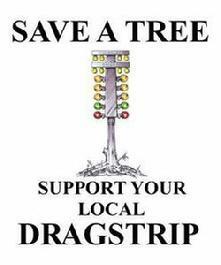 Sturgis Dragway is on Facebook, Please click here. Sturgis Motorcycle Rally Drag Race Pictures are posted on our Facebook page. Click on the link above to view. Or you can go to Motor Race Images web site and click on the 2019 Sturgis Motorcycle Rally Gallery.